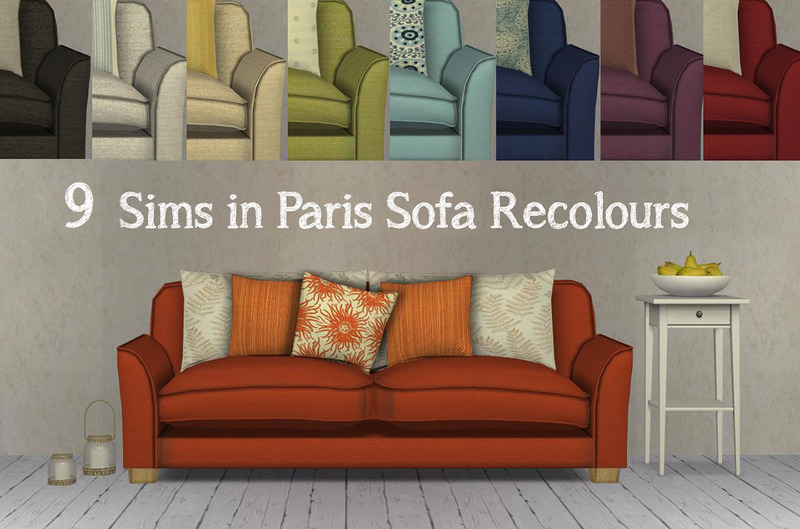 Just what the title says - 9 contemporary and vibrant Sims in Paris sofa recolours from Living Room 7 Set. 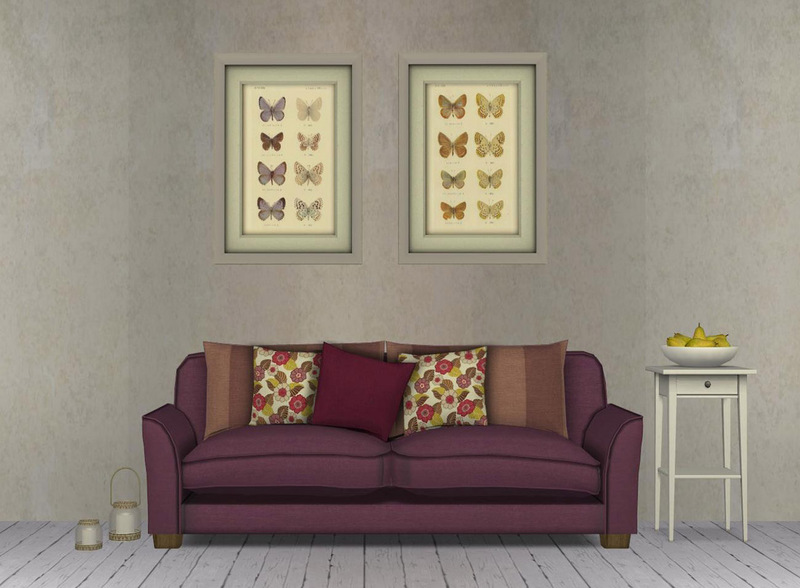 It's one of my favourite custom couches - it's versatile, comfortable and relatively cheap. 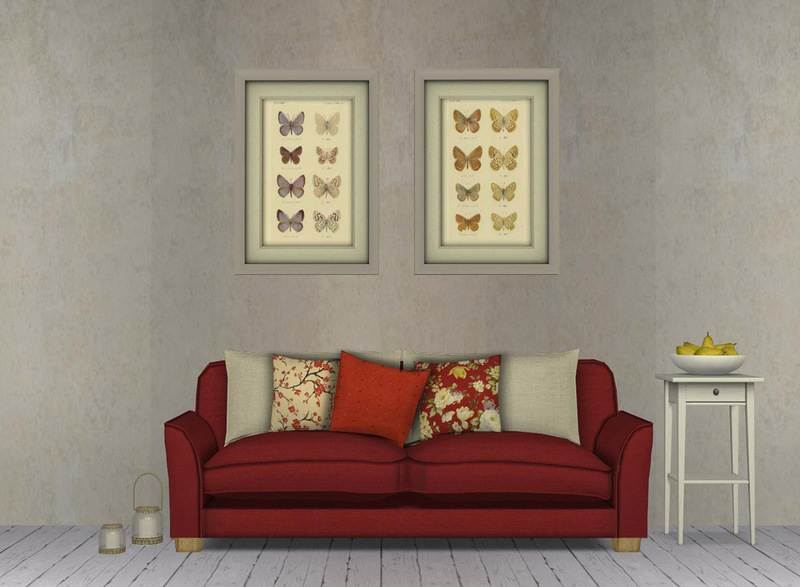 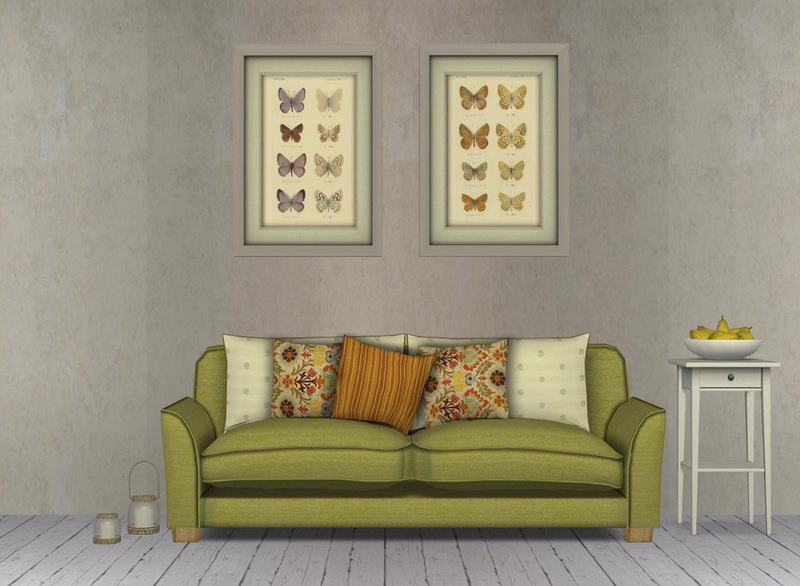 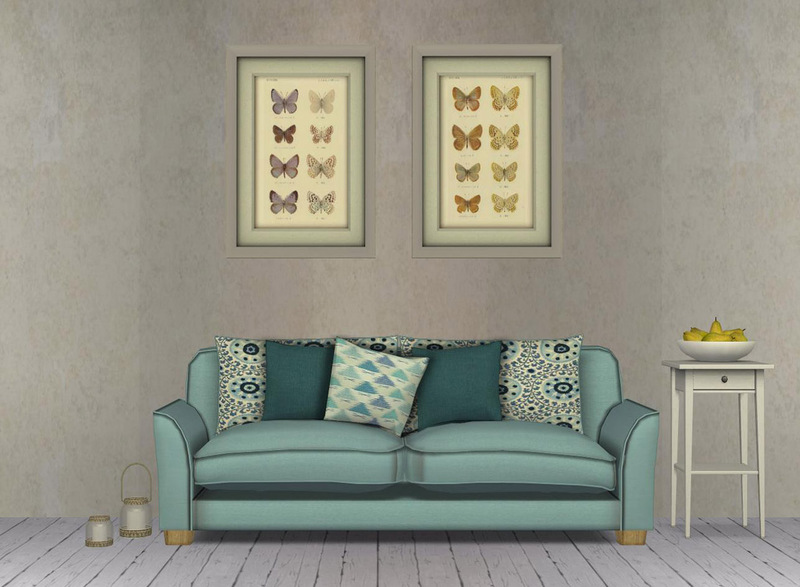 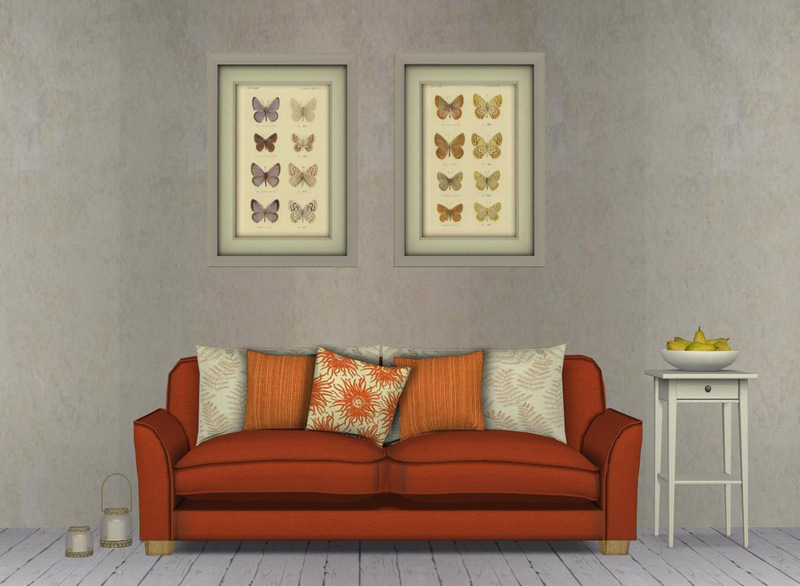 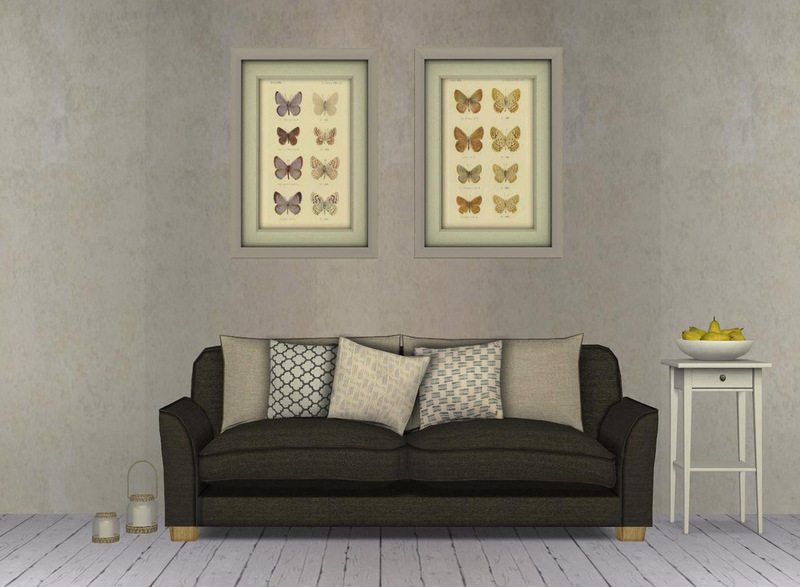 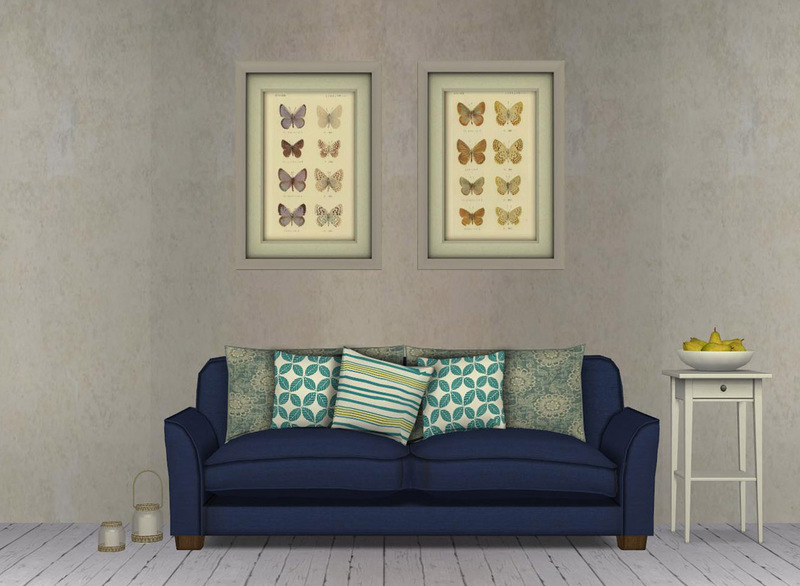 There are nine recolours included in the set, both cushions and sofa part, and a swatch image. 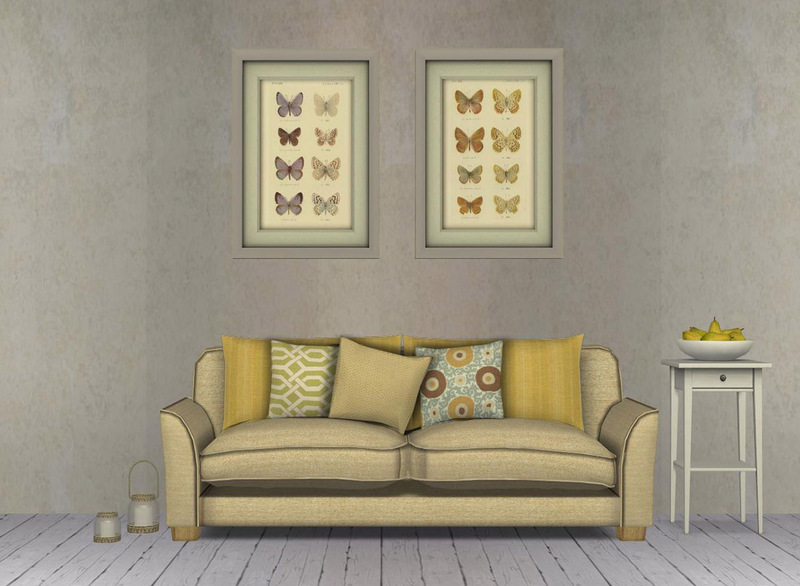 By the way you can mix and match most cushions and sofa bases, most of them work together really well. 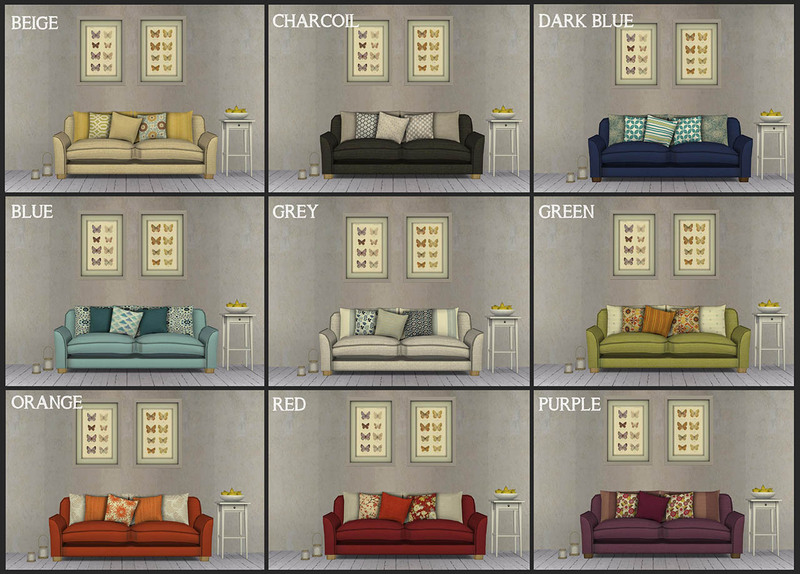 The sofa is called sip living 7 -sofa- in game and you can find it under comfort/sofas & loveseats category in build mode, the price is 650 simoleans. 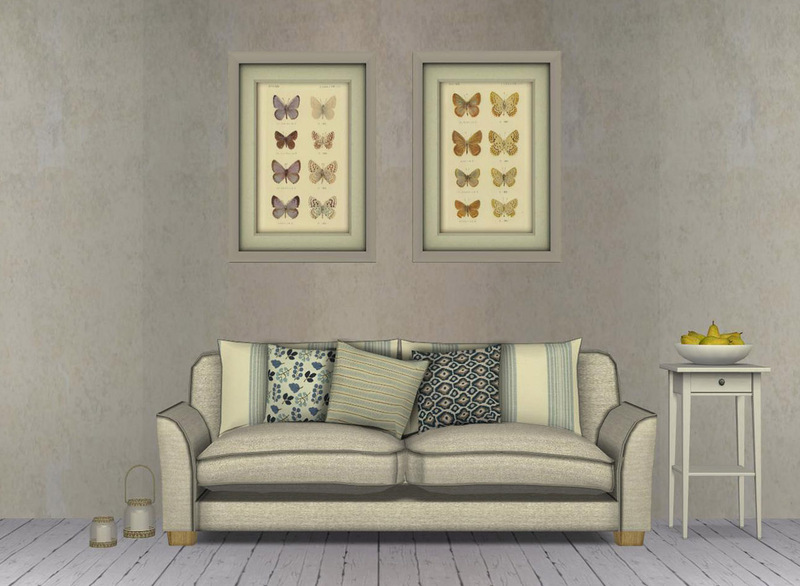 932 people have said thanks to Miuki for this download.